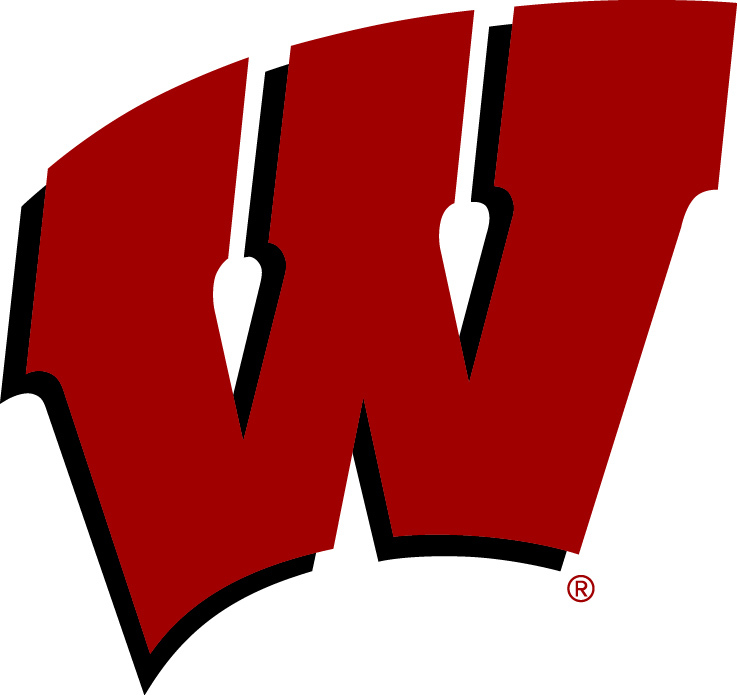 With storms in the forecast for Thursday afternoon in the Milwaukee area, the Wisconsin football tam was forced to change its plans and cancel its scheduled open practice that was to be held at Custer Stadium in Milwaukee. Unfortunately, the logistics of moving a large number of people and the equipment needed to hold practice made it necessary to make a decision on Wednesday. After checking various weather forecasts throughout the day (Wednesday), including contacting meteorologists in the Milwaukee area, the forecasts did not improve.